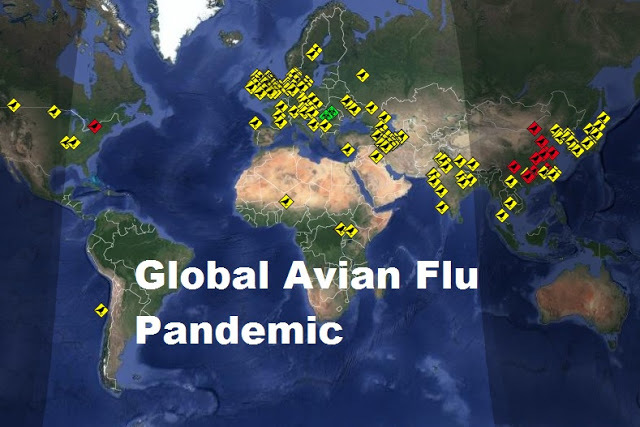 (Reuters) - Alabama has found bird flu at three poultry facilities in the northern part of the state, its agriculture department said on Tuesday, near where two cases were detected recently in Tennessee. Alabama has "not received any definitive" test results that confirm its cases are highly pathogenic, which is the more lethal form of the virus for poultry, a spokeswoman for the Alabama Department of Agriculture and Industries said. On March 5, the U.S. Department of Agriculture confirmed the first U.S. case of highly pathogenic flu in commercial poultry in more than a year at a chicken farm in southern Tennessee. Days later, the state said it had detected less-dangerous low-pathogenic flu at another chicken farm nearby. Officials confirmed a low-pathogenic bird flu strain had been detected in a Jennie-O Turkey Store operation in western Wisconsin last week. The U.S. Department of Agriculture posted notice of the case to the Organization for Animal Health's website Tuesday. Austin, Minnesota-based Hormel Foods Corp., which owns Willmar, Minnesota-based Jennie-O, confirmed the H5N2 strain was detected Saturday at its Barron, Wisconsin, operation.